An extensive refurbishment program was undertaken for the mall interior and exterior using a boutique hotel aesthetic. Bayview’s new design is befitting of its well-heeled customer base and upscale tenants. 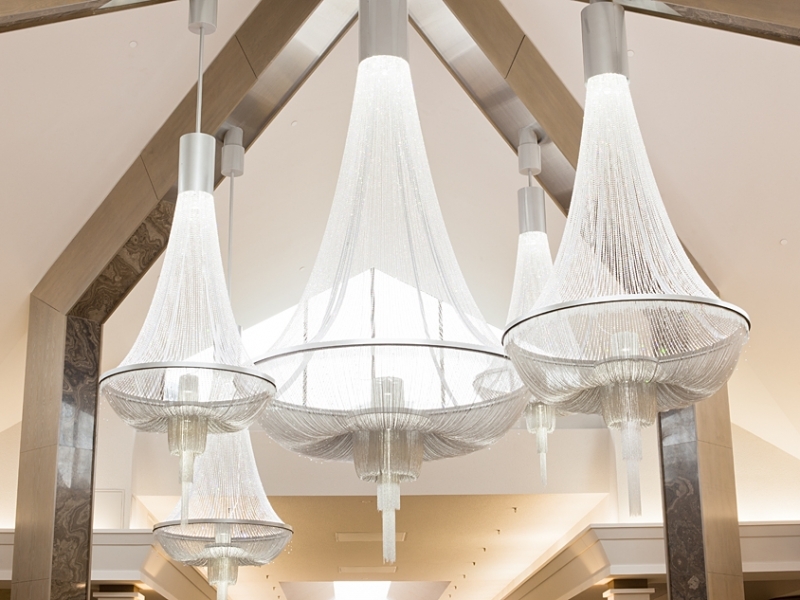 The magnificent Swarovski crystal chandeliers in the center court are icons of style that continue to draw visitors to the chic lounge area.